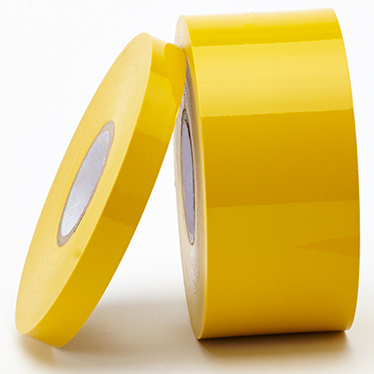 Our V71 product is a multi-purpose tape, with excellent chemical resistance and insulation properties. It is the premier choice for plating, Type II and Type III anodizing applications. Overlapping while stretching the film allows for a liquid tight seal around racks and other parts. It can also be used to replace plastisol dipping for racks. The lack of an adhesive makes V71 extremely easy and economical to apply.